Home Unlabelled Winner! 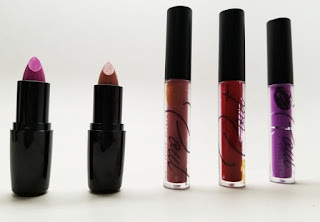 Pout Makeup Barbados Lippie Giveaway! Thank you to everyone for participating in my giveaway with Pout Makeup Barbados. Congratulations to Imani926! If you won please email your shipping info to makeupbyren@yahoo.com. If you didn't win, no worries, another giveaway coming soon! 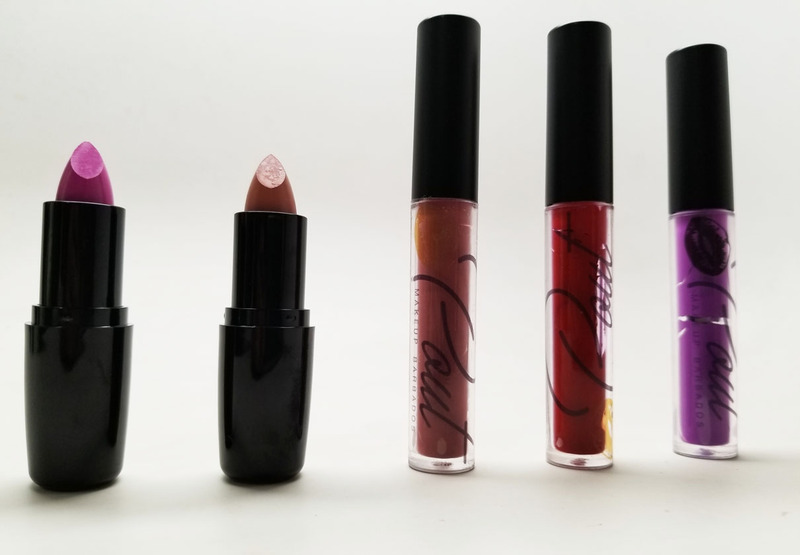 FTC Disclosure: Giveaway sponsored and paid by Pout Makeup Barbados.